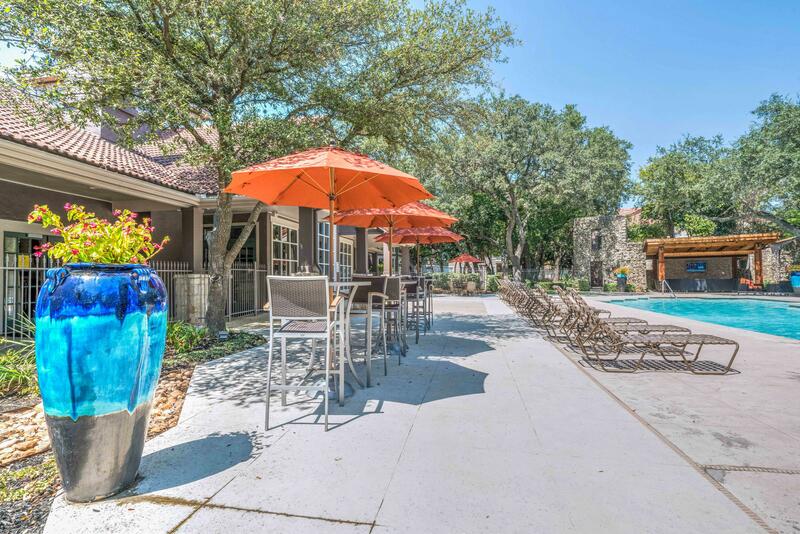 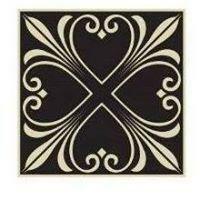 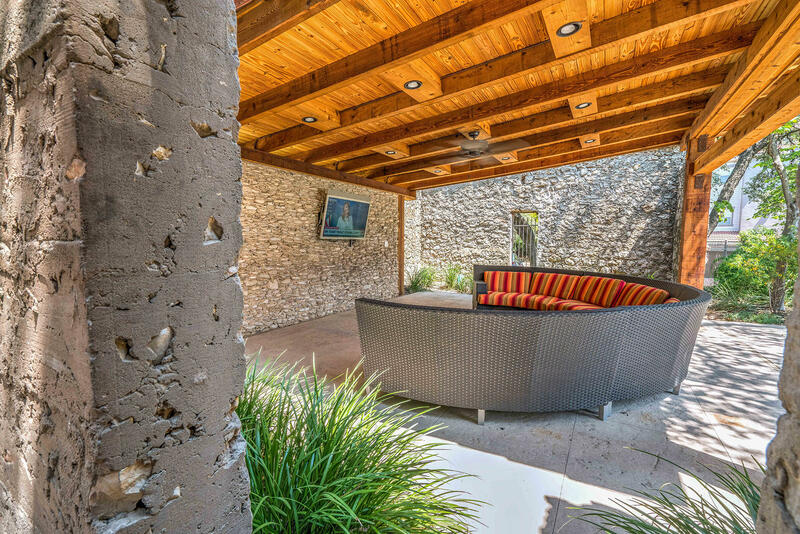 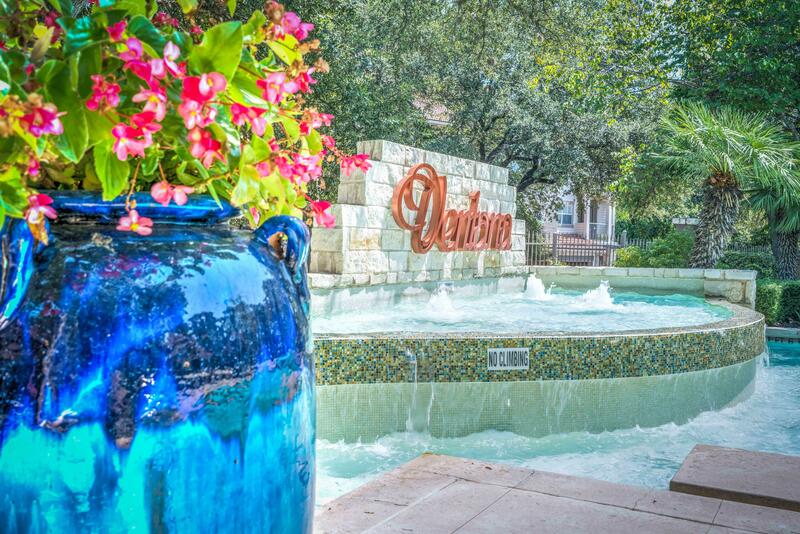 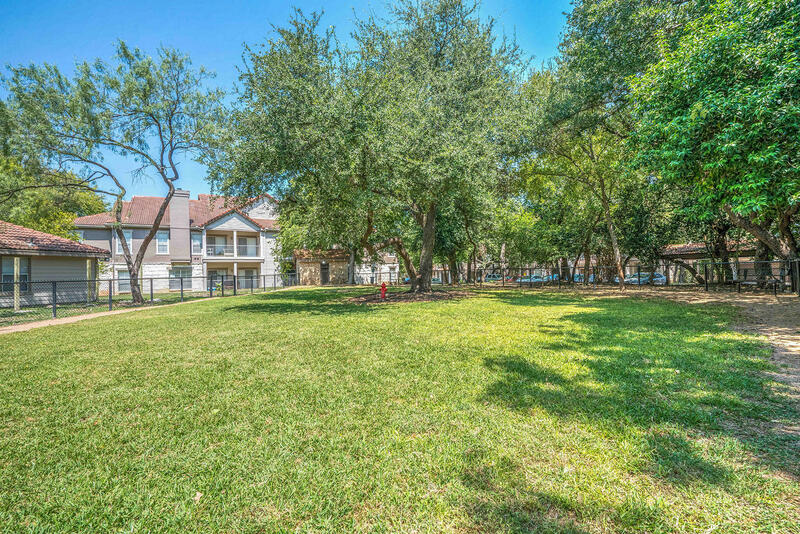 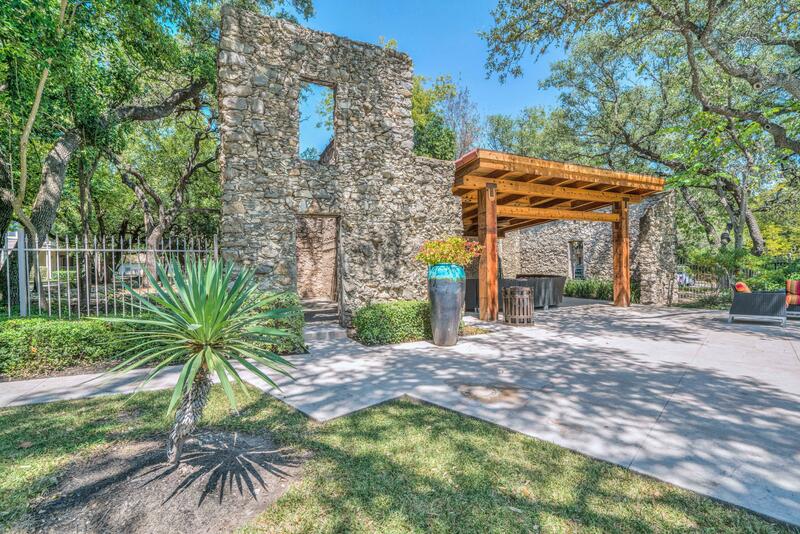 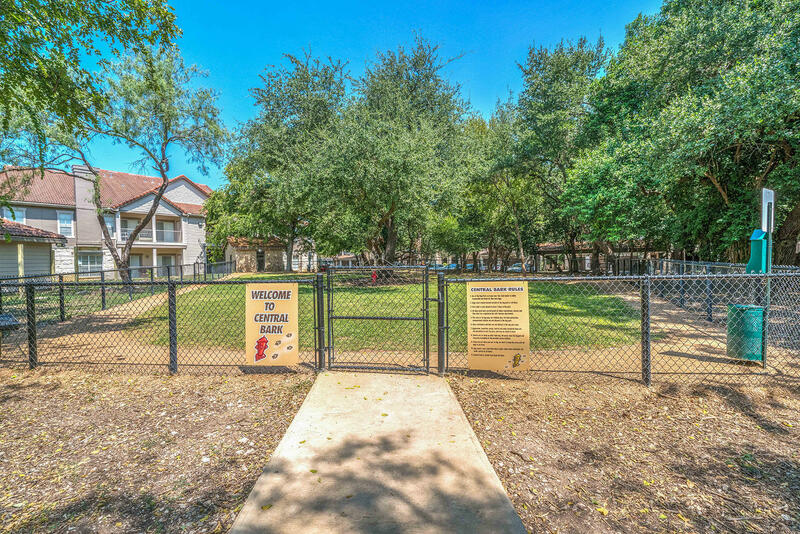 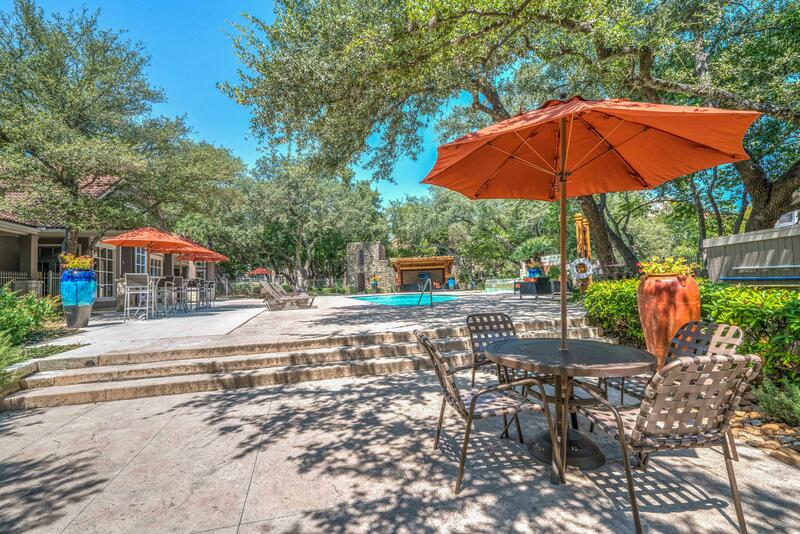 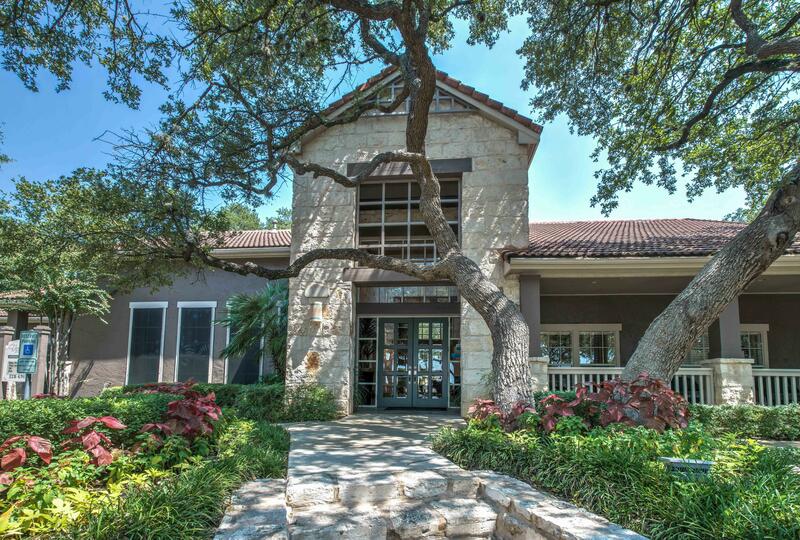 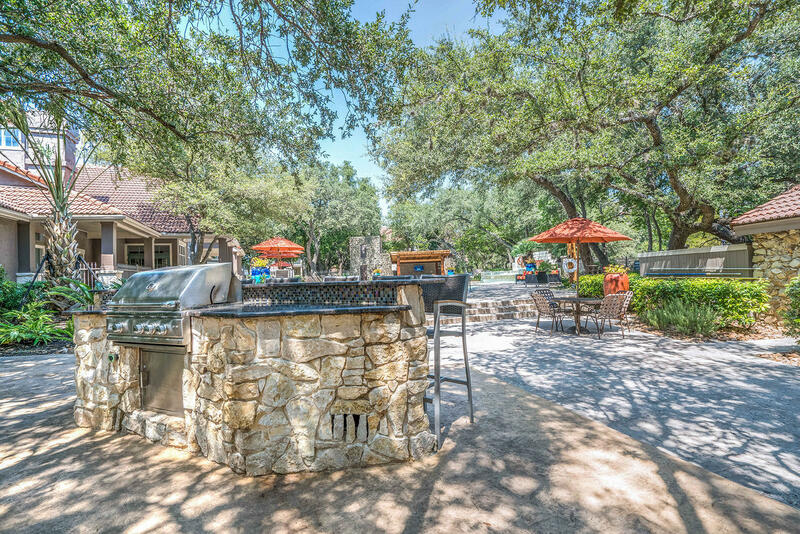 Ventana Apartments is home to those who live, work, and play in the Medical District area of San Antonio. 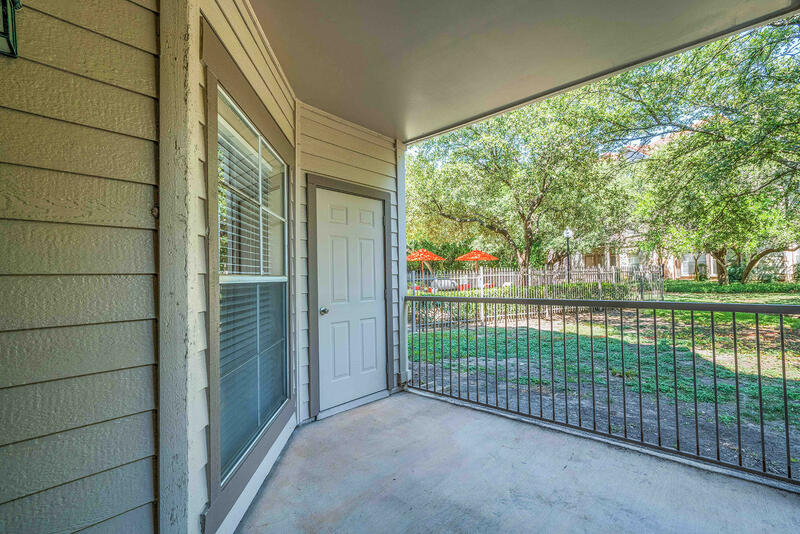 Living at Ventana Apartments puts you among the largest employment base in San Antonio where you’ll find the South Texas Medical Center (STMC), University of Texas Health Science Center (UTHSC), Methodist Healthcare, USAA, and nearby corporate campuses for Valero Energy, NuStar Energy, KCI, and Medtronic. 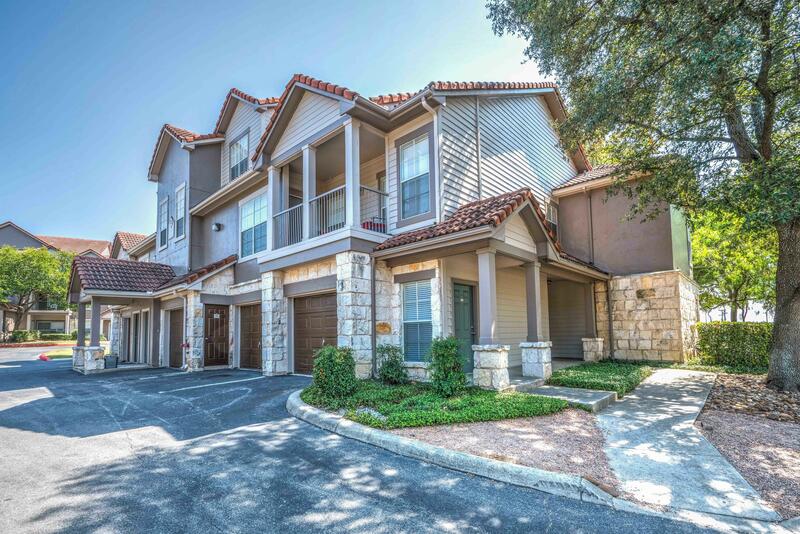 Enjoy nearby shopping at Huebner Oaks Shopping Center which includes great shopping at REI, Bed Bath & Beyond, Pier 1 Imports; entertainment at Regal Stadium 14; or numerous restaurants like California Pizza Kitchen, Genghis Grill, La Madeleine, and Fly Saucer – all located within close proximity to Ventana Apartments. 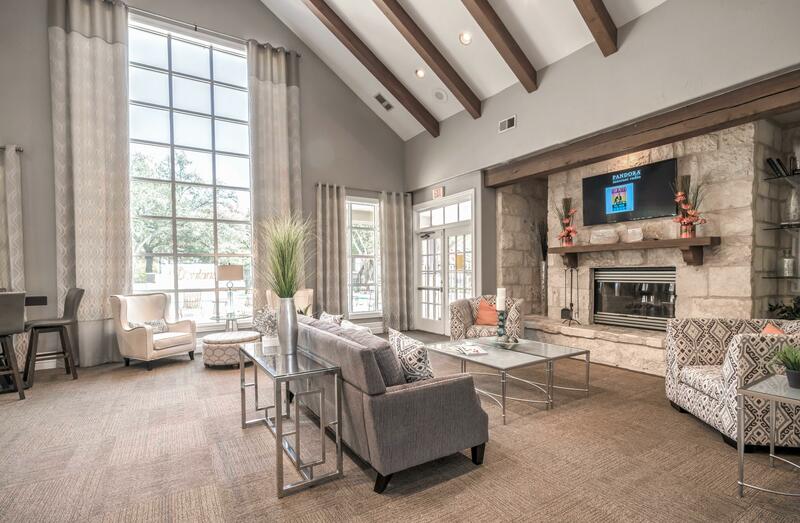 Residents of Ventana Apartments will also love the easy access to IH-10, Loop 410, and Loop 1604. 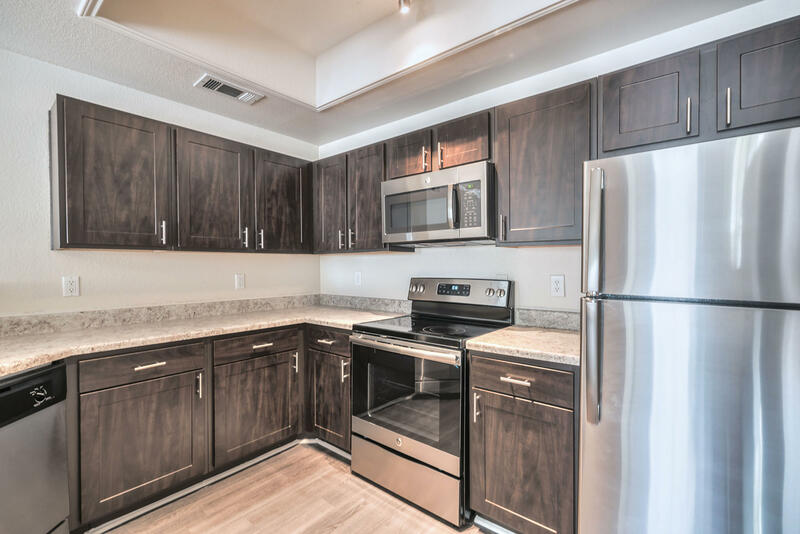 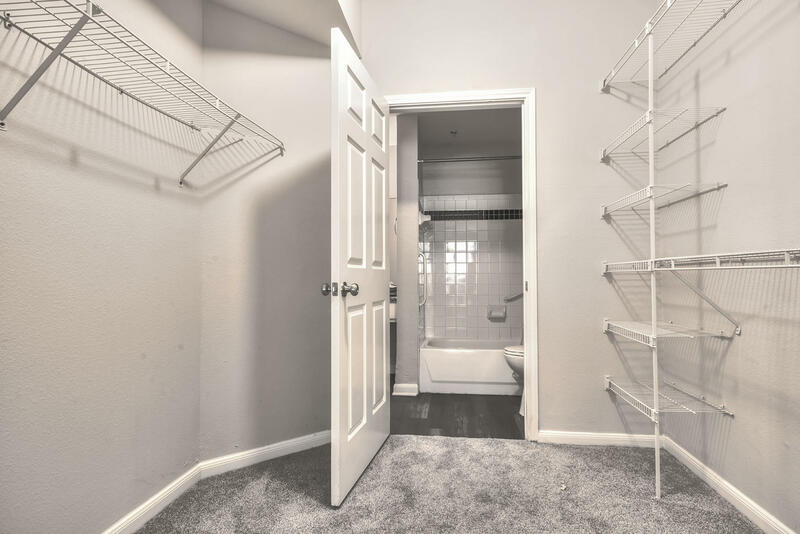 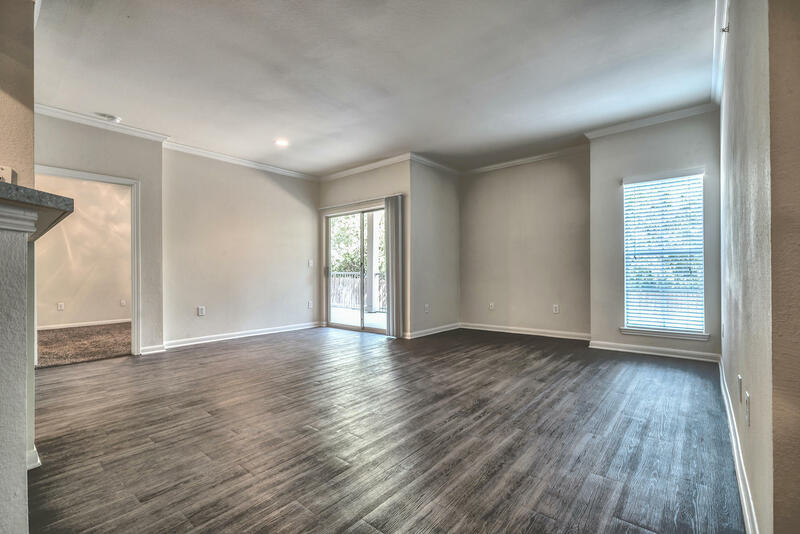 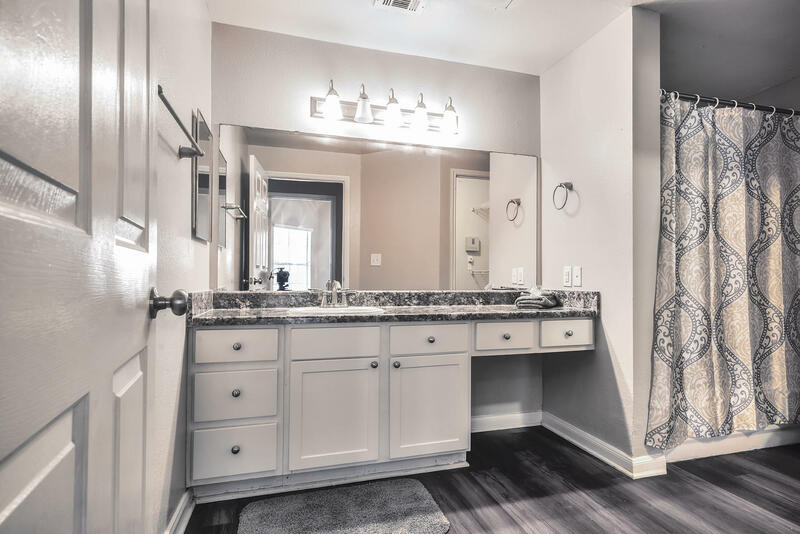 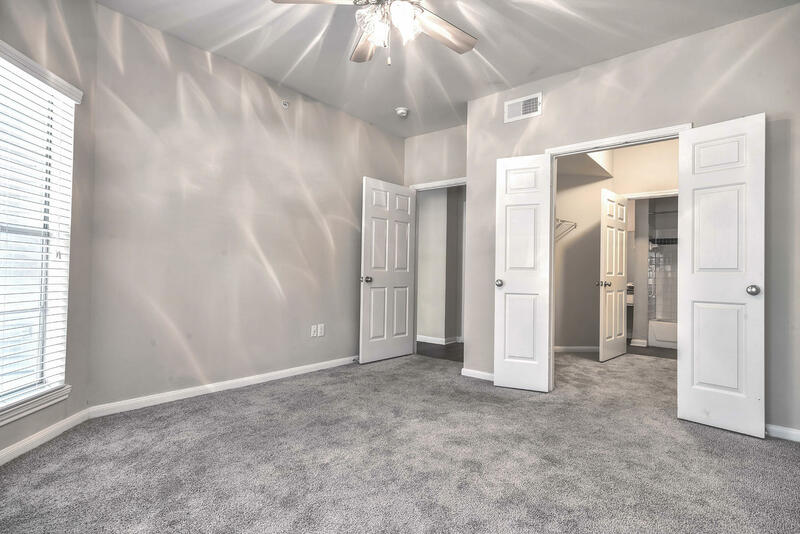 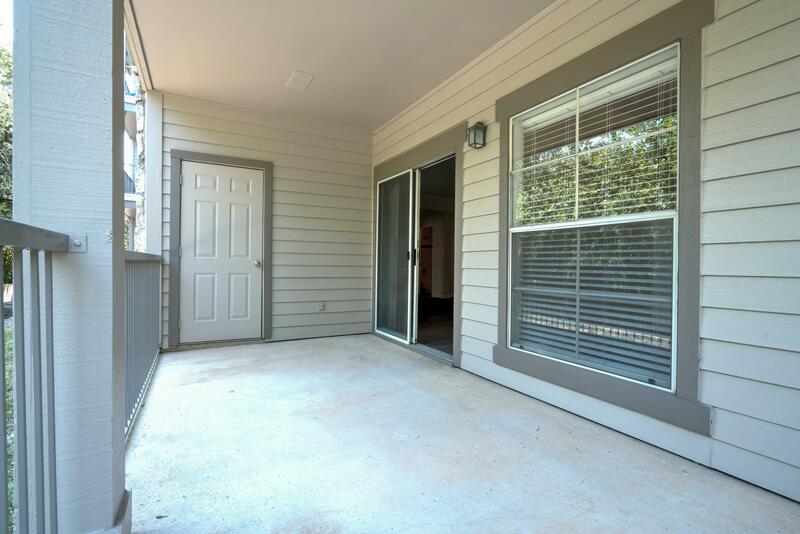 Ventana Apartments offers spacious, one, two, and three bedroom floor plans with ceiling fans, nine foot ceilings, and full size W/D connections. 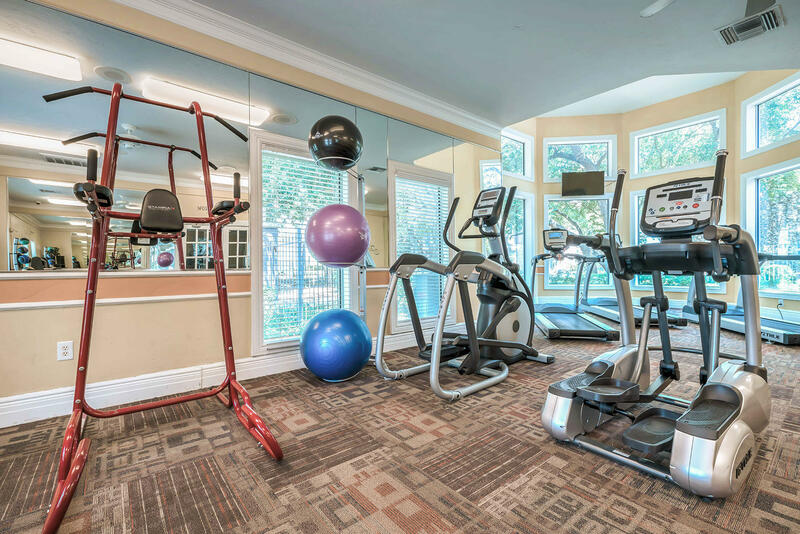 Enjoy top-notch amenities such as two swimming pools, residential business center, DVD library, coffee bar, and more. 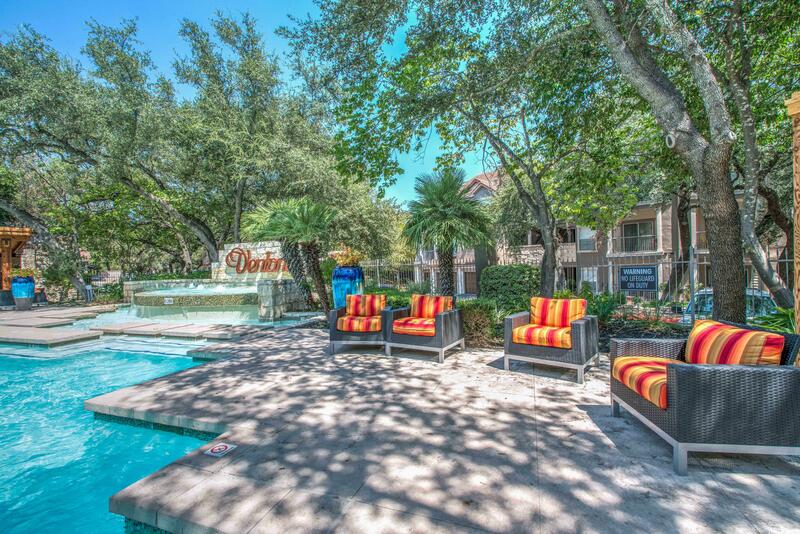 We are proud to be recognized as one of ApartmentRatings.com Top Rated Award recipients for 2014. 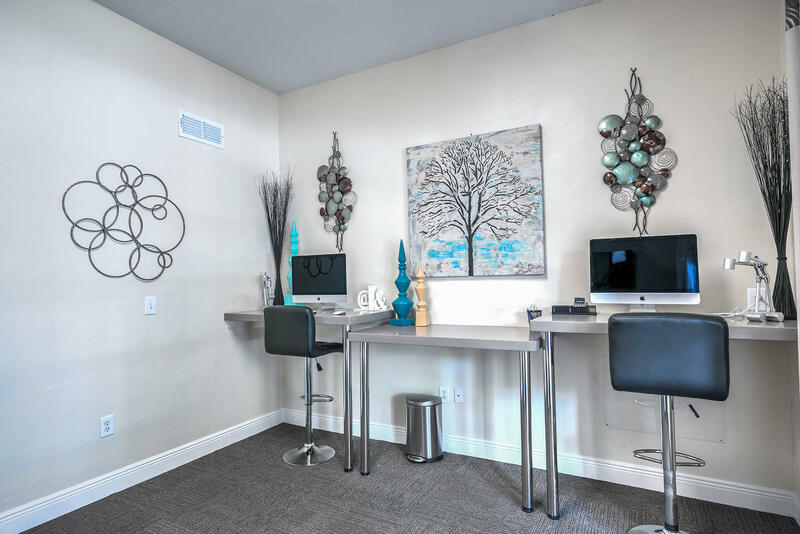 Only 6% of properties across the United States listed on ApartmentRatings.com qualified for award consideration in 2014, making winning a Top Rated award an exclusive and admirable accomplishment. 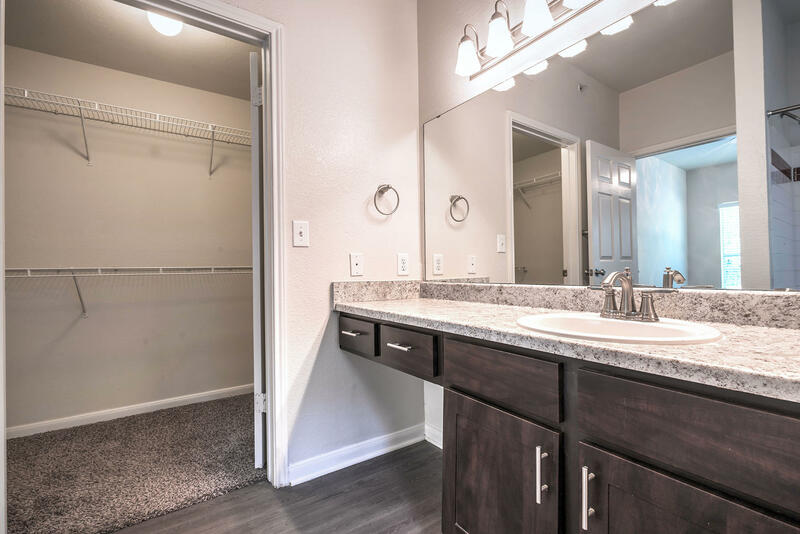 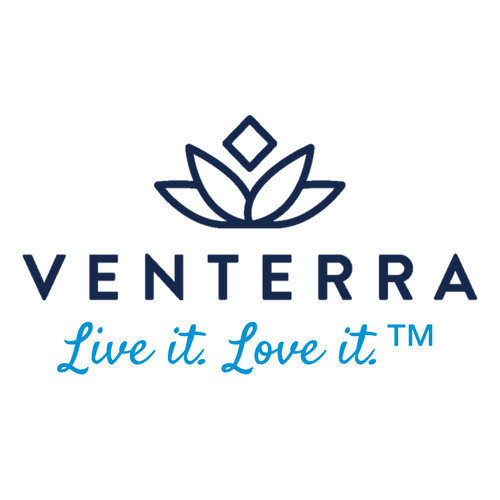 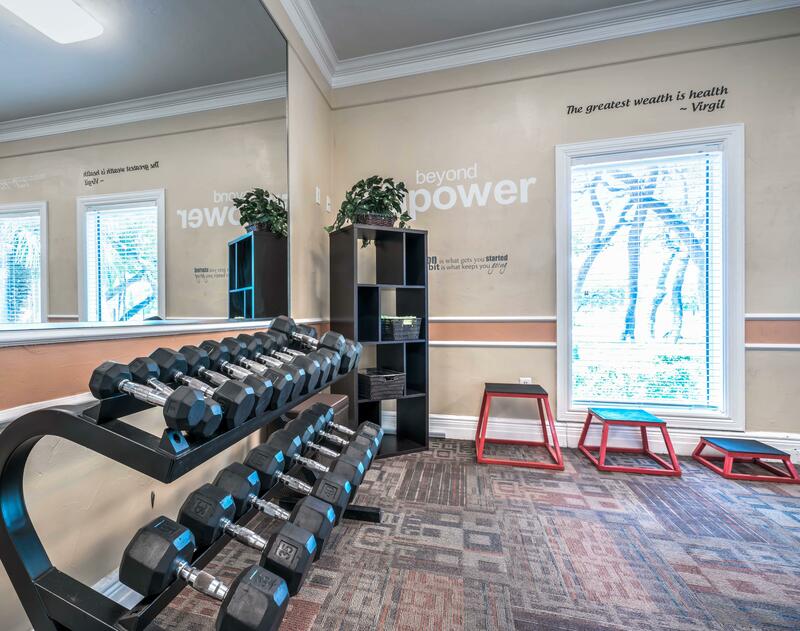 Experience a Better Way of Living at Ventana Apartments where residents will enjoy both professional on-site management and maintenance teams whose goal is to serve you.